Pollution Slogans in Hindi & English - Best, Creative , Eye-Catching Slogans on Pollution in Hindi and English languages. We all know , pollution is a big problem of today's world. It is need to be in control.We all need to avoid pollution and take part in activities that makes our earth free of all types of pollution. 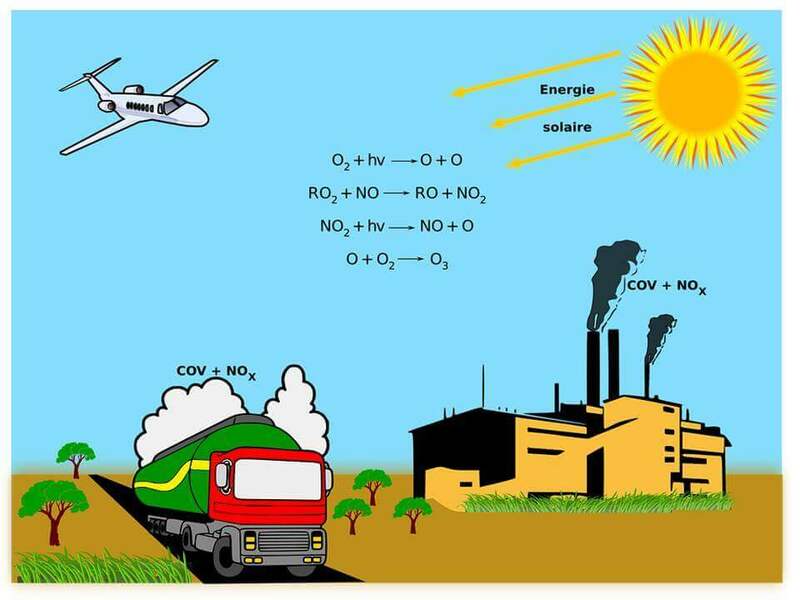 Pollution is caused by substances , gases and chemicals or any other negative alteration in natural environment. Pollution is harmful to everyone. It pollutes natural atmosphere and makes our living problematic. Pollution in our environment causes calamities, health disorders and discomforts in living a healthy life. It is the enemy of nature, natural systems and disturbs the nature’s balance. The pollutants or components of pollution include the waste materials created by the individuals and industries. These substances are making harm to natural resources like air, water or soil etc. It disturbs the nature cycle . The pollutants comes in many form in our atmosphere like toxic gases, pesticides, chemicals etc. Our surroundings is getting polluted daily and it challenges our existence on the world. A healthy atmosphere is needed to survive on our planet. Human, animal, plants, earth and atmosphere all are effected by it. We must work today to make sure our existence will remain long on the earth. If we continue to add pollution with the same speed. We will be affected negatively by it , like poor health and natural calamities. Pollution creates various problems , make it hard to live a healthy life. Nature gives us protection from natural calamities but we are inviting by making pollution. If we tend to disturbs nature cycle, it will hurt to hurt us for sure. In this post we will give you some of the Best Pollution slogans . You can use these slogans in any anti Pollution campaigns. We have collected slogans on pollution in English as well as in Hindi Language . Right now this list contains 165+ slogans , however we promise to update this list each time we find any pollution slogan that is worth to add in this pollution slogans list . Keep sharing these slogans. A clean Earth needs everyone’s help- And especially yours! Be a part of solution but not pollution. Be a surveyor for the Ozone layer. Be green! Keep our planet clean! Bring Earth back to life. Everything We Do, Always Comes Back To Us. Generations to come will pay the price, Stop Polluting. Hey polluter! Won’t you change yourself? Join the Green Revolution and stop pollution! Keep Calm and Stop Pollution. Less Pollution Is The Best Solution. No pollution is the only solution. Pollution, pollution eco-friendly may be the solution. Save it, Switch it off. Stop pollution before it takes our lives. Stop pollution to live freely. Stop pollution to live long life. Stop pollution to save next generation. Stopping pollution is necessary for our survival and also for survival of our planet. Stow it, don’t throw it. Take a deep breath, don’t choke. Talking about pollution, nobody’s holy. They who pollute, sinned against nature. Turn Off Your Engine. We’re Breathing Your Pollution. Use your brain, don’t clog that drain! रेडियोधर्मी उत्सर्जन के बारे में सक्रिय रहें! हरित क्रांति में शामिल हों और प्रदूषण रोको! If we want to live pollution free life , we all need to be a volunteer of pollution campaigns. In this mission these pollution slogans will help you. You are free to share and use these Pollution Hindi slogans and Pollution English Slogans.